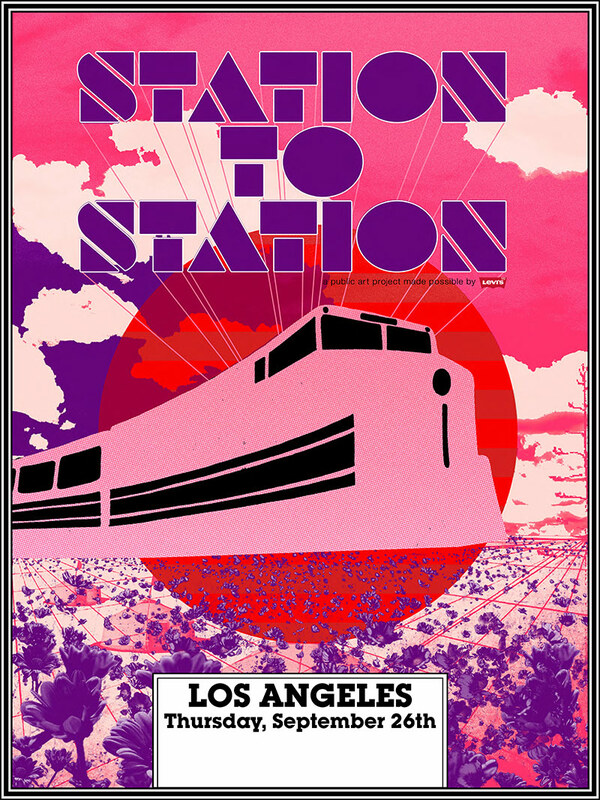 Beck is appearing at this leg of the Station To Station train tour, curated by Doug Aitken. Union Station is the main railway station in Los Angeles. In recent years, it has become a major transportation hub for Southern California serving 60,000 passengers a day. The happening will feature performances by Beck, Dan Deacon, Sun Araw & The Congos, No Age, and others to be announced.